Cats like laptops or maybe they just like distracting you. In the off chance it’s a love of technology and not a love of you, get your cat their own with the Cat Scratch Laptop so you can type in peace. This is not actually a laptop. It’s a scratching post shaped like their favorite thing to nap on while you’re trying to meet your deadlines (just me?). This cute little cat toy is shaped like an old school laptop, you know from back in the day when they weighed like 40 pounds and looked like boxes. Your cat doesn’t know the difference though. 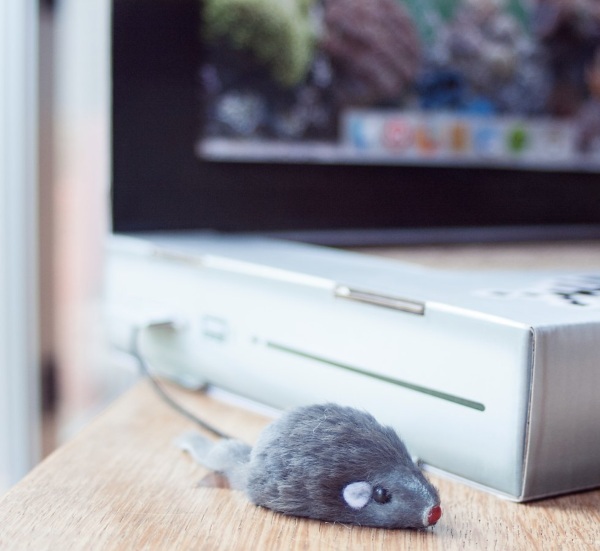 There’s even a little mouse attached so your kitty can search the web in their free time and stop knocking yours off the desk. Of course, this will likely be an effort in futility. We all know that the cats will continue to prefer yours because that’s where you’re at and cats are jerks. Still, if you sprinkle some catnip on this one, it should draw their attention, at least for a little while. 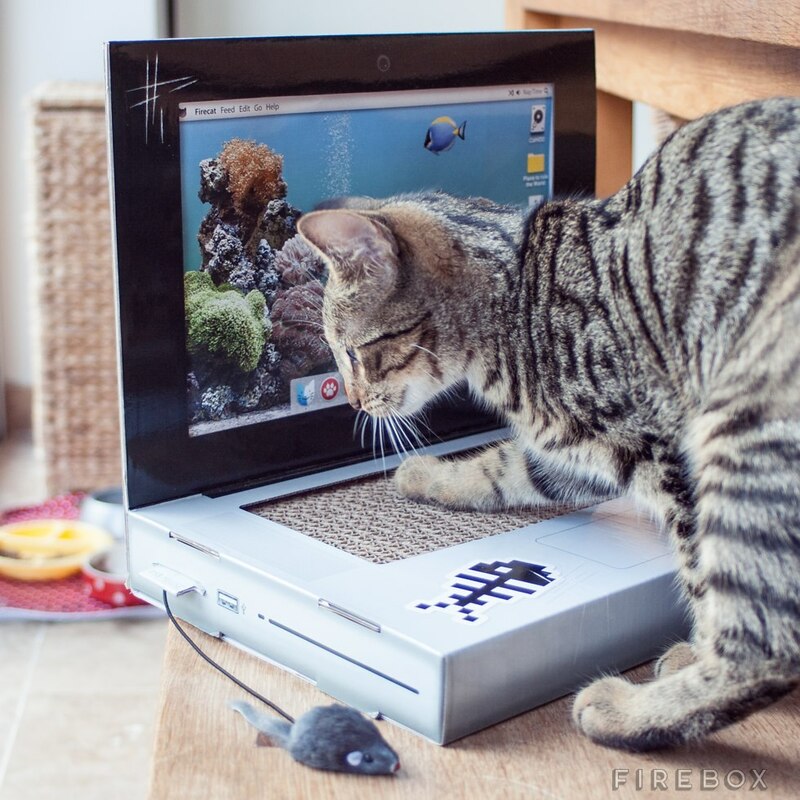 The Cat Scratch Laptop is $30.49.